Late one night a man walks into the luxurious home of disgraced banker Harry McNamara and his wife Julie. The man launches an unspeakably brutal attack on Harry as a horror-struck Julie watches, frozen by fear. It looks like Harry's many sins - corruption, greed, betrayal - have finally caught up with him. Has Carney's surrender really been driven by a guilty conscience or is this confession the first calculated move in a deadly game? I just had to read this book after seeing such a buzz on social media and with it being rather unusual; more of a 'whydidhedoit' rather than the more usual ‘whodunnit’. 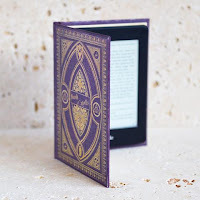 We’re so used to trying to guess the mystery perpetrator with a big jawdropping reveal towards the end of the book, but Jo Spain turns this tried and tested method on its head and tells us exactly who has committed the crime on the very first page! This violent crime seems so mindless and unprovoked that you naturally ask ‘Why?’ and then you’re hooked. You clever lady, Ms Spain! ‘Why?’ is the question that follows us throughout the book from the moment that JP Carney walks into Harry and Julie’s house, beats Harry to death with a golf club and calmly walks back out of the house and in to a police station to hand himself in. Julie is so shocked and frozen with fear that she is unable to move from the sofa to even check for signs of life...but we’d all be like that wouldn’t we? I wondered, as I’m sure Jo Spain intended me to, whether Julie was more shocked or relieved by Harry’s death. Narrated in three distinct voices: Julie, JP and police officer Alice, we delve into Julie and JP’s lives in our quest to find out ‘Why?’. I found myself continually asking questions and trying to guess the link between JP Carney and Julie McNamara. Do they know each other? Is it something to do with Harry’s bank? Is JP after justice that the court failed to provide? I’m sure, like me, you will have these questions and so many more as you whizz through the pages of this brilliant book. Even when you think you’ve guessed what’s going on, Jo Spain has more surprises up her sleeve. 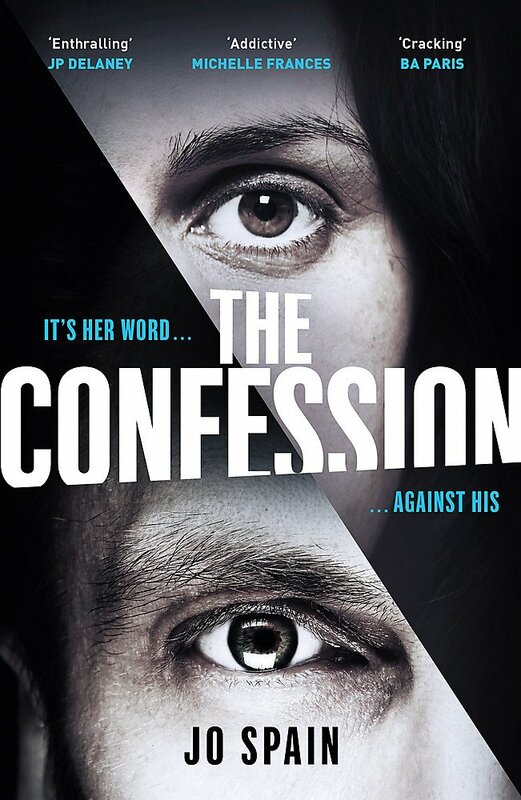 I can see why there's a lot of excitement about The Confession - what an addictive and surprising read this turned out to be. 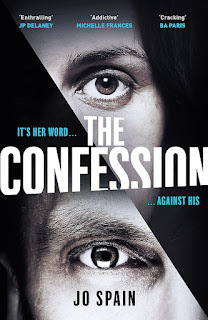 With more red herrings than Morrison’s fish counter, The Confession grabbed my attention from the very first page and refused to let go until I had discovered every dirty little secret hidden within. This may be my first Jo Spain book but it definitely won't be my last.